The Sandwich Public Library as seen on Wednesday, Jan. 2, 2013. 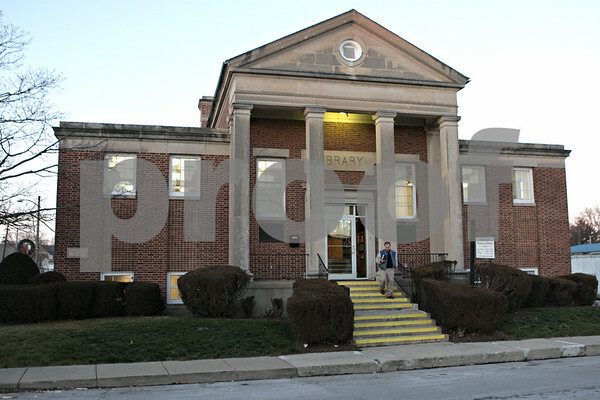 The library received $1.6 million from the state and passed a referendum to issue $3.4 million in bonds. The current building was built in 1941 and in desperate need of an upgrade as it is only 4,780 square feet and is holding more than double the materials than it was built for.